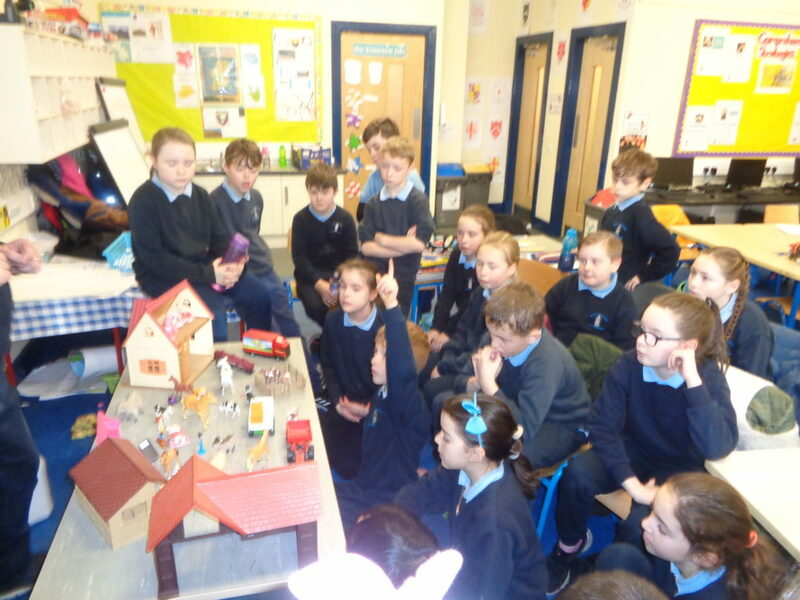 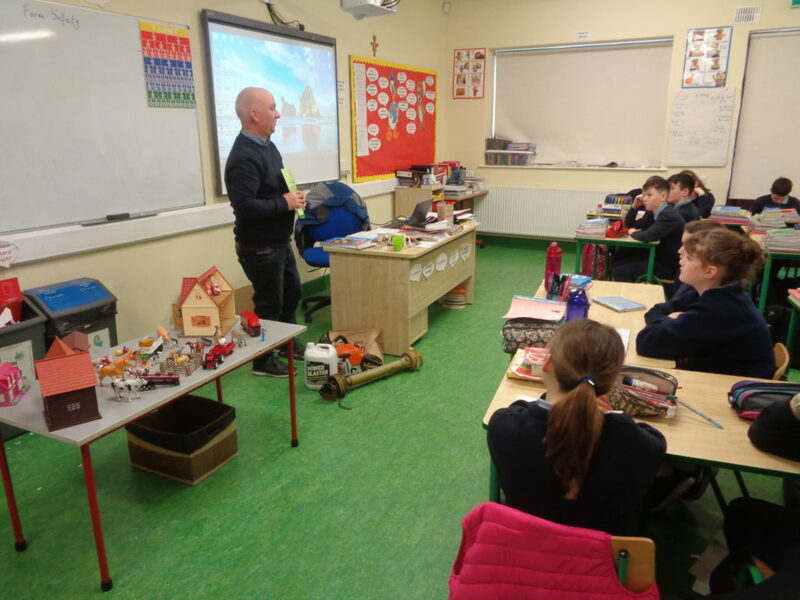 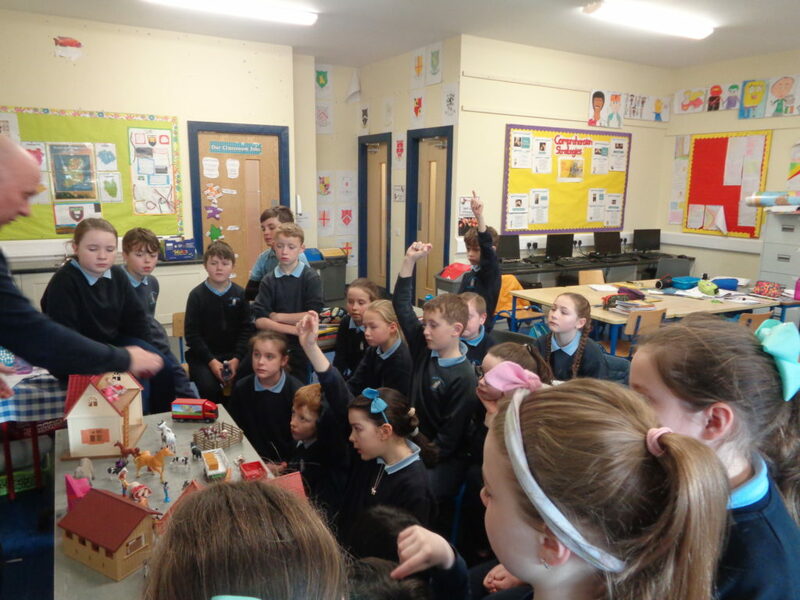 This week the children from First to Sixth Class had a talk on Farm Safety from Benny Joyce. 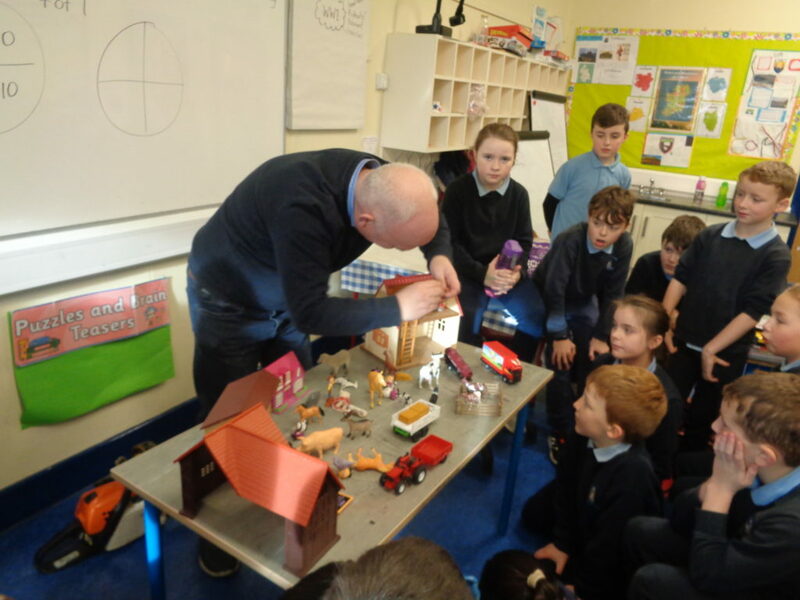 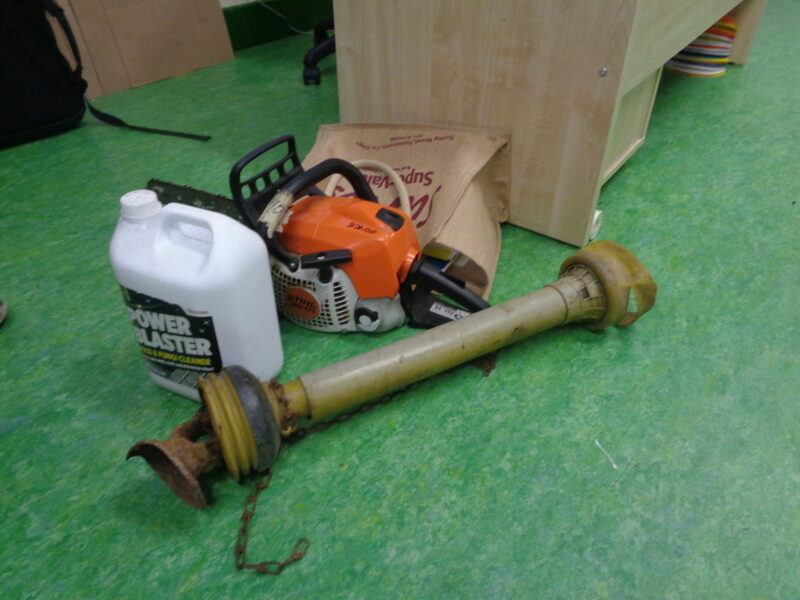 He brought our attention to many risks on the farm such as: slurry tanks, tractors, quads, machinery, animals, ladders, swinging gates, PTO shafts, chainsaws and chemicals. 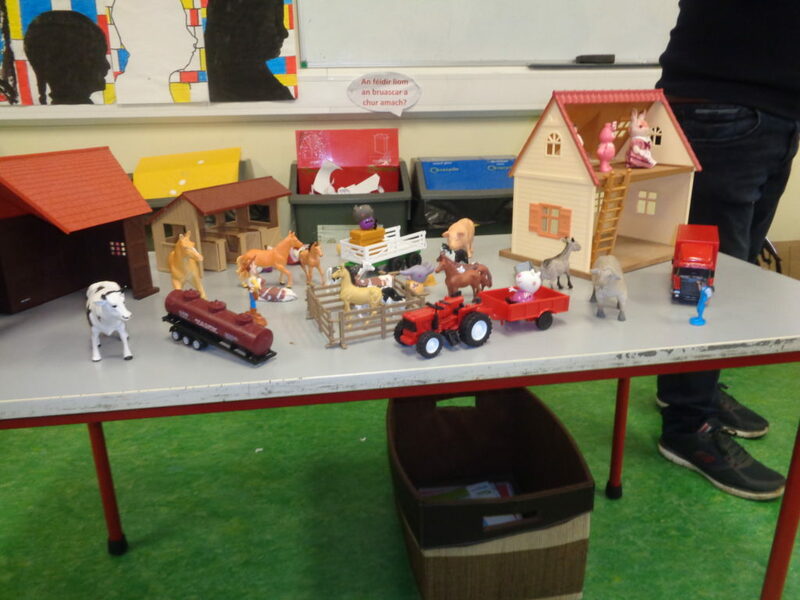 The children had lots of great stories about the farm for Benny and he opened the children’s eyes to risks to be aware of on the farm.